‘Leo’ had a wonderful show career here with us at Arklan Birmans. During his 4 year stay he won many ‘Best In Group’ and ‘Best Exhibit In Show’ awards. He is now retired from breeding and showing but not before he left us with some gorgeous offspring. 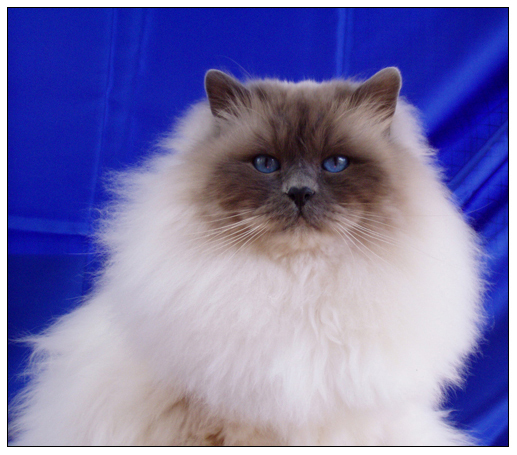 A huge thank you goes to Jenny & Carol of ‘Peloux Birmans’ for entrusting this gorgeous boy to us.